Michael Pachter doesn’t seem to be giving it a great chance. Michael Pachter is an industry analyst who has seen more than one video game console come to the market with big expectations only to see it fall really, really flat once it actually launches. Because of his long time in the video game industry, he is able to predict things when it comes to just how good a console will do. Lately he’s been talking a lot about the upcoming Nintendo NX. While it’s hard to predict just how the console will do, without knowing that much about it, Pachter has been talking as though he think’s theres at least a chance the device will see some real success. 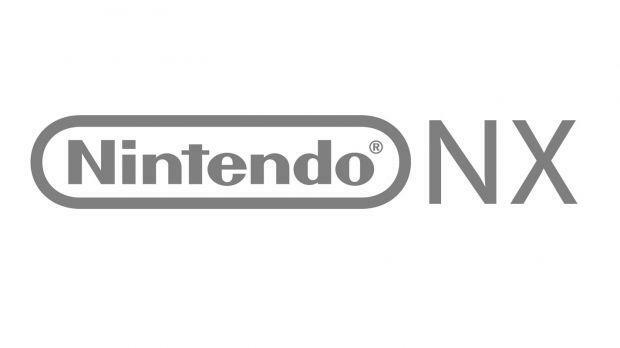 Among the signs that the Nintendo NX is going to have success is that he believes it could reach a 30 million install base fairly quickly after launching. According to Wii U daily, Pachter actually handicapped the chances of the new console having success at around 60 percent on his most recent podcast episode. One of the reasons the console might be able to succeed and find a niche is that it could be treated as a kind of “convergence device” between home and mobile consoles. This could a kind of foot in the door the console needs, considering it’s launching about two years later than the PS4 and Xbox One. Pachter was also quick to point out that all of this talk about sales numbers is really conjecture, especially since Nintendo isn’t letting anyone really get a good look, or at least one where they can talk about the Nintendo NX, until 2016.